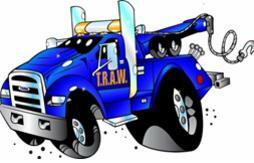 the tow truck industries in governmental and legal affairs. Legislature and organizations directly or indirectly related to the tow business. You will find more information, a registration form and button to pay online.